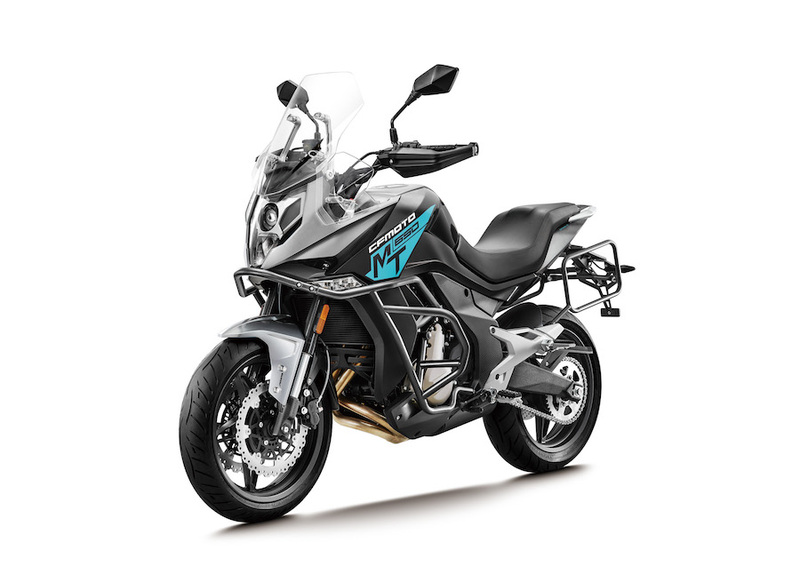 2018 CFMoto 650MT has arrived in Australia with improvements over its predecessor. 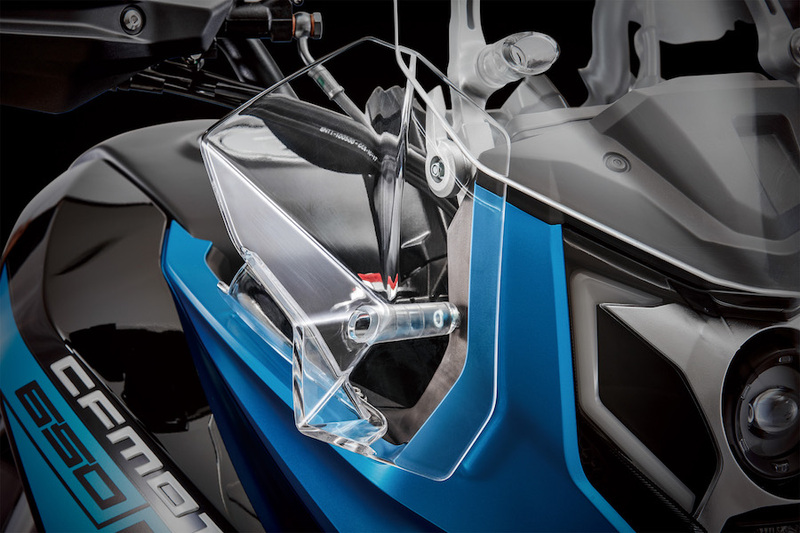 Crash bars, designed to protect the main fairings and engine side cases. Made out of steal and powder coated in black. A redesigned windscreen and new addition of side wind deflectors. Twin 300mm front discs paired with twin Juan (Spanish) twin piston calipers and a single 240mm disc on the rear. 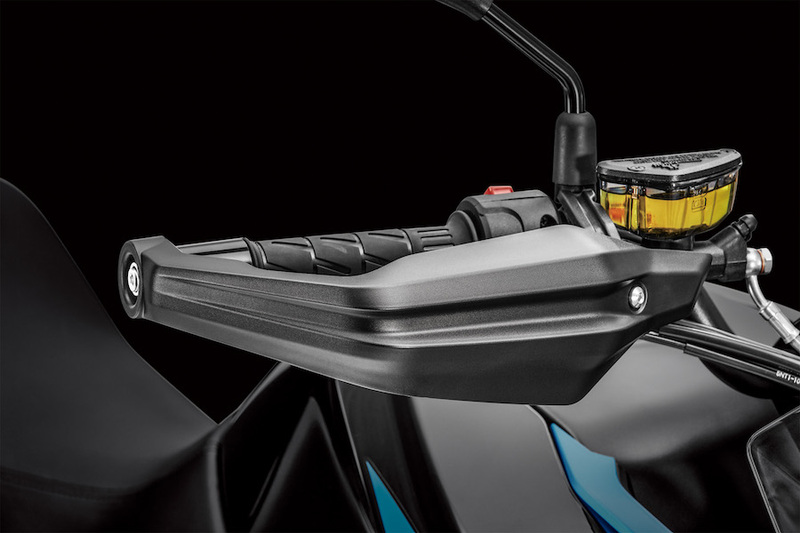 A pair of 41-litre black aluminium panniers are available as an optional extra, priced at a RRP of $650 inc GST. Optional lower 820mm seat available, RRP of $165 inc GST.